What did Cinderella say when she left the photo store? How do you get the professional photographer off your front porch? A fellow bought a Labrador puppy from the pet store and named him Kodak. That way he could say he owned a Kodak lab. Ever since buying a digital camera, I can only think of it’s positive points. There aren’t any negatives. How does Santa take photos? With his North Polearoid. Photography is a developing hobby. 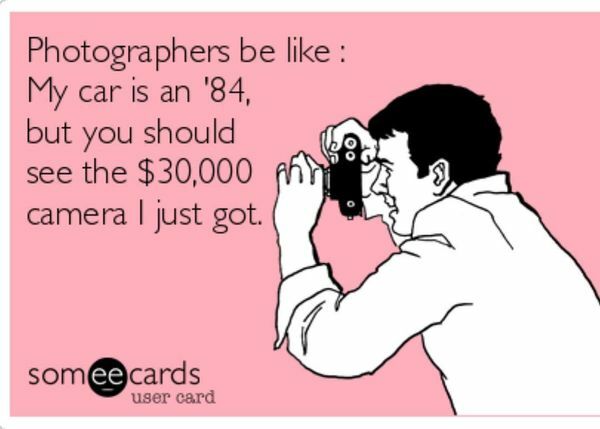 A friend of mine is always going on about photography jokes. You just can’t shutter up. If I had a penny for every time I had to change my camera battery, then I would have been able to get the battery cover off. When a friend retired from a lifetime as a photographer, he moved to a Old Focus Home. A friend of mine wanted to be a photographer, but didn’t put enough effort into it. He just waited to see what developed. I saw two chaps walk into a photography shop yesterday. 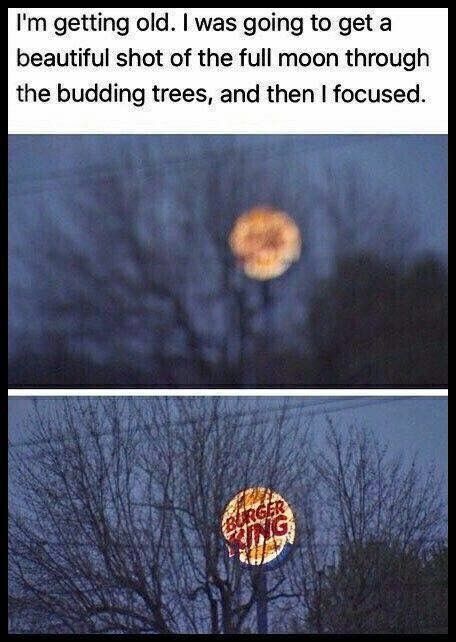 You would have thought one of them would have seen it. The only person happy with a 100% crop is a farmer. We all have a photographic memory. Just some of us are lacking the film.